But we're a work in progress. You know, our marriage is not perfect. We speak different love languages. At times we disagree about money. I am 100 times more emotional than my husband. I prefer organization and de-cluttering over nitty gritty cleanliness, Jon prefers the latter. Sometimes I treat people un-Christ like and Jon will let me know. And sometimes Jon asks too many questions (he has an engineers mind!). With Thanksgiving fast approaching we've been talking about what we are thankful for and we feel like we can't thank the Lord enough for bringing us together. For laughing and being silly, for loving each other unconditionally. For building our relationship on the Holy Bible. For bringing Ernie into our family to show us how quickly we can fall in love with a little being. Thankful that my family has become Jon's family. I love that Jon made me homemade chicken soup this weekend (even though I threw it up). I love making up songs about mesothelioma and having to re use catheters with Jon (if you haven't seen those commercials, you are living under a rock). And when we argue, I love making up. We made a promise on for better or worse and thus far our marriage has been far better than worse. What do you love about your marriage or relationship? I'd love to know! P.S. 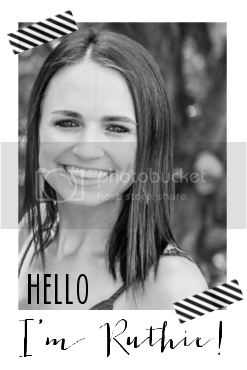 don't forget to enter the My Memories Digital Scrapbooking Suite giveaway! Great reminders. I love that triangle picture. We learned about that before we got married and have always tried to make it the model. I love how much we communicate in our marriage. We started long distance for 2 years when we dated and learned quickly how to communicate. It hasn't changed, it's probably gotten better. When people ask our advice on things in their own marriage, we always get back to that. Communicate everything! 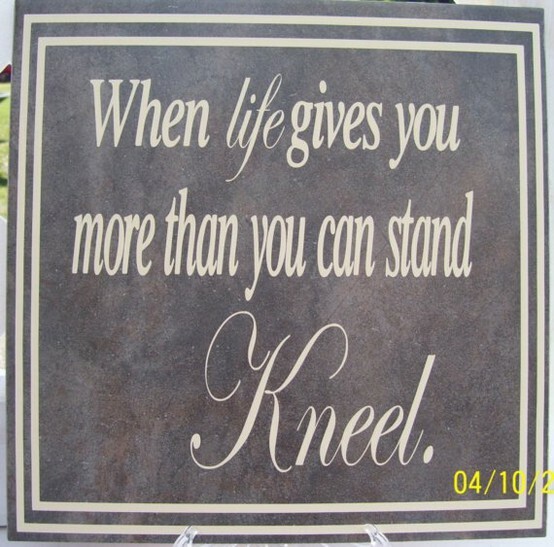 And then I would add, just like that picture says, pray about it too! I love this!!!!! I feel the same way about my marriage, it is really hard work sometimes! 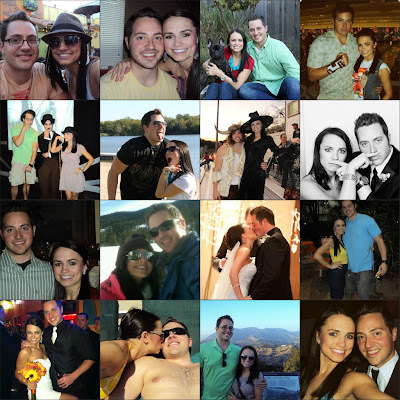 I am hoping as we enter our 2nd year of marriage things get better and better! love you and your husband's hearts! I love that pyramid picture because its 100%. 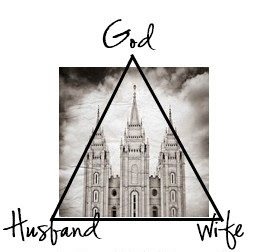 A succesful marriage is built upon God. Were both at the bottom, the more we strive to be Godly and get close to him , the closer God brings us to our spouse..Love it.. This post was great. I agree 100%. I am a newlywed, married for 26 days. I love having my best friends by my side for everything. I love that no matter what, we alaways have each others back. I loved that on 10.21.11 we professed our love for each other and made those very sacred vows in front of God, family and friends. To me...marriage is a blessing from God and I thank him each and every day for it!!!! I love that I can be 100% me: goofy, crazy, irrational, emotional, whatever, and he will still love me. He never judges me or makes me feel bad, but he also keeps me on the straight and narrow at the same time. This is amazing! 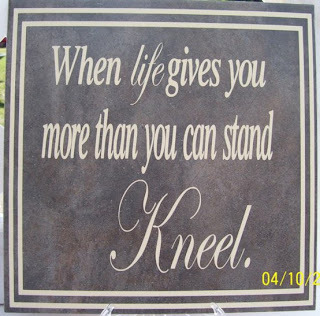 LOVE all the quotes especially the one: "When life gives you more than you can stand... Kneel"! Ruthie, I'm so happy you are doing well. Your blog is so much fun to read! In response to your question... I love that my boyfriend, Ryan, makes me laugh. He's always there to talk to me when I'm stressed or worried and does whatever he can to make relax. He brings out the best version of me! This is such an amazing post. I love that triangle picture too. All of them really. I really appreciate posts like this! And I'm a firm believer that perfect means imperfect, but it's perfect for you two. M and I don't have a perfect relationship, but it works and we love each other. We both are growing up as we trek through month after month of this distance thing (on Sunday it will be a year since we first met, crazy right?!). this is such a great post girl... as scottie and i have been together for 4 years, as we are moving up in our careers and living together for 2 years now, we're finally starting to find God in our relationship. I love seeing us grow up together and learn more about each other. At the end of the day he is always home waiting for me to cook and tell me about his day. I love that he is my biggest fan whether it's with what I do at work or even just blogging. :) Can't wait to see what the future has in store for us. I found myself nodding with each word I read:) Seriously, learning my husbands love language isn't so hard, but letting that certain language to become the "natural" way for me to love Him is. What a sweet little post, Ruthie! You are truly wise beyond your years, young lady. In regards to mesothelioma..this commercial is just about as great as the Walter Bramley and Diabet-us (as he calls it) commercials. What I love most about my relationship is that we are SO different in so many ways. I am the public speaking gal, and love to teach others. My man excels at listening and always remaining cool and collected. As far as the "downs" go (granted we are still in the honeymoon phase HAHA), I would say we try to combat this by following the advice of Carrots N' Cake: Never fight with your clothes on! It works!! i really love this post miss ruthie. 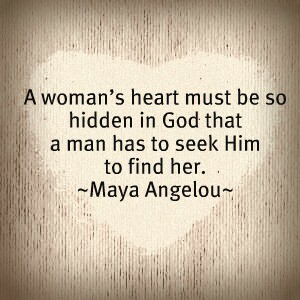 it is so true -- in any relationship! nick & i are the same way. i am pretty sure you & i are identical!! i am still learning nicks love languages & they can change whenever -- so sometimes you gotta learn em again! Always need to hear this! 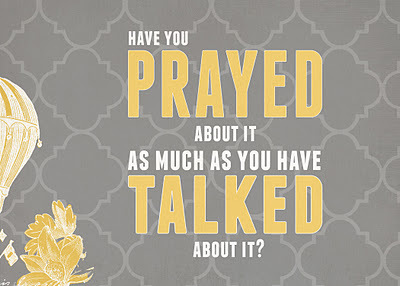 especially have you prayed about it as much as you have talked about it. I am always shamed when someone asks me, "have you prayed about it?" and I haven't!! We are a work in progress forever. One thing that is kinda different about Him and I....He is THEE phone talker! He can talk up a storm for a good 45 minutes without much response from me! The boy can talk! I am much better talking with him in person. I guess I just like staring at his stinkin cute face! You and Jon are so adorable. Love you!